Come and improve your English in a relaxed and friendly environment! Providing help for beginner to intermediate English speakers, our ESL program has proved to be of great benefit to all who have attended. 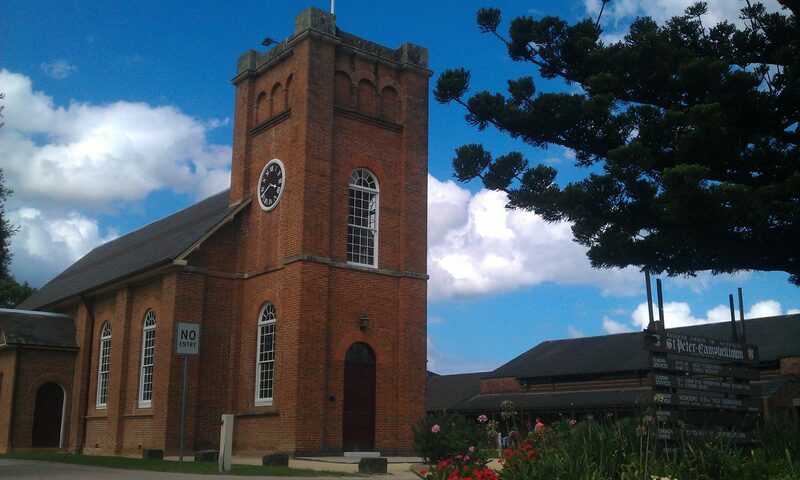 Our classes meet in the Church Hall (parallel to the Church) on Thursdays during the school term from 10am-12pm. For more information, please contact the Church office on 4625 1041.